A strong, well-produced album of tracks all created with the intent of taking your audience to a brighter, more fulfilling, engaging and happier place. 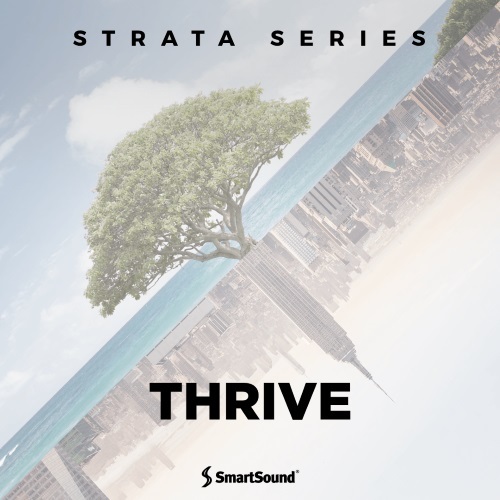 Thrive offers a striking variety of styles under the rubric of its singular focus from simple acoustic guitar-vocal driven tracks to jangly rock guitar styles to fully orchestrated themes with inspiring horns and soaring strings and everything in between, this one album covers a lot of stylistic territory! And, of course all the tracks feature our Multi-Layer capabilities giving you maximum control over every musical aspect with Sonicfire Pro's powerful customization features.